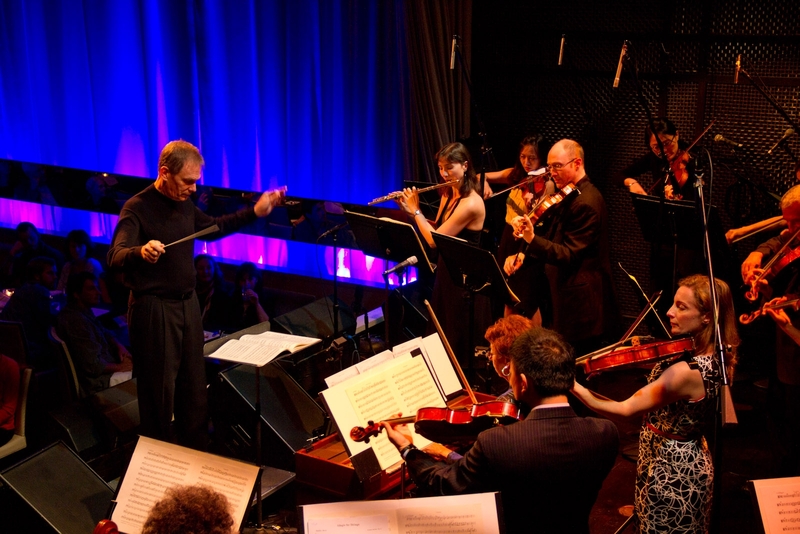 Luscious Noise ~ the live classical music and multi-media experience featuring members of the San Diego Symphony. Prepare to be scintillated by harp on June 26 during Carlos Salzedo’s Latin inspired “Scintillation.” Carrying on with the harp will be Hovhaness’ “Upon Enchanted Ground” for harp, flute, cello, and giant tam-tam. For solo flute, Honegger’s creamy dreamy “Danse de la Chèvre” will make the mind dance; while Debussy sustains that note with “Danses Sacree et Profane” for harp and strings. More is in store. Be there to find out.